Helix was created in the late 1980's with the express intention of providing a top quality clutch range for the competition market. Production started at the beginning of the early 1990s and the company quickly obtained a reputation for the manufacture and supply of a first class quality clutch. 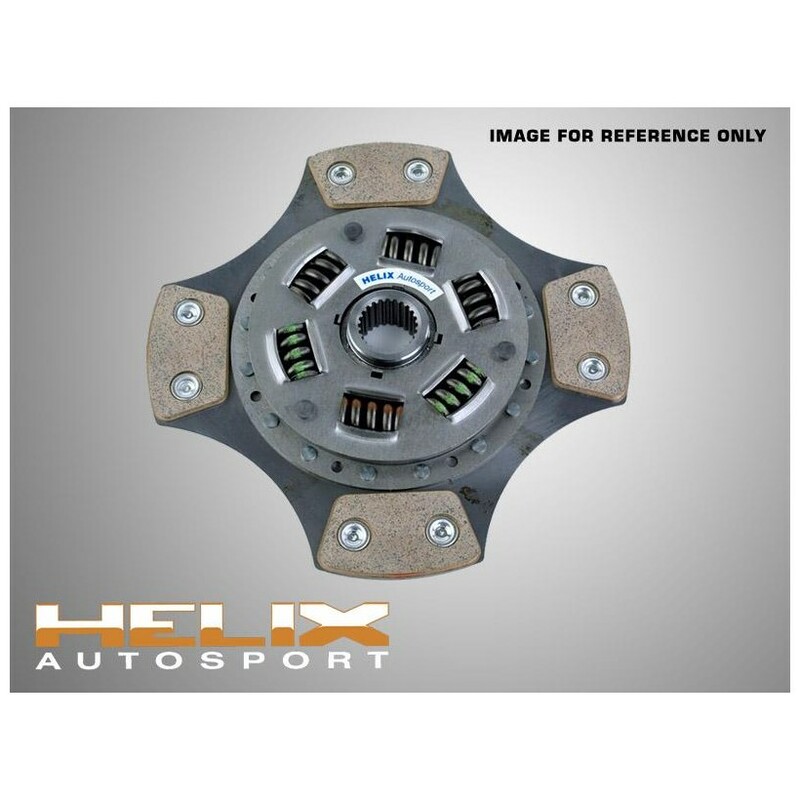 In 1992 Helix provided two prototype clutch systems including flywheels for BMW to use in their 3.8 Ltr M5 saloons that were entered in the IMSA series USA for the Sebring 12 hr race. The cars finished 1st and 2nd in class, the clutches performing without fault. 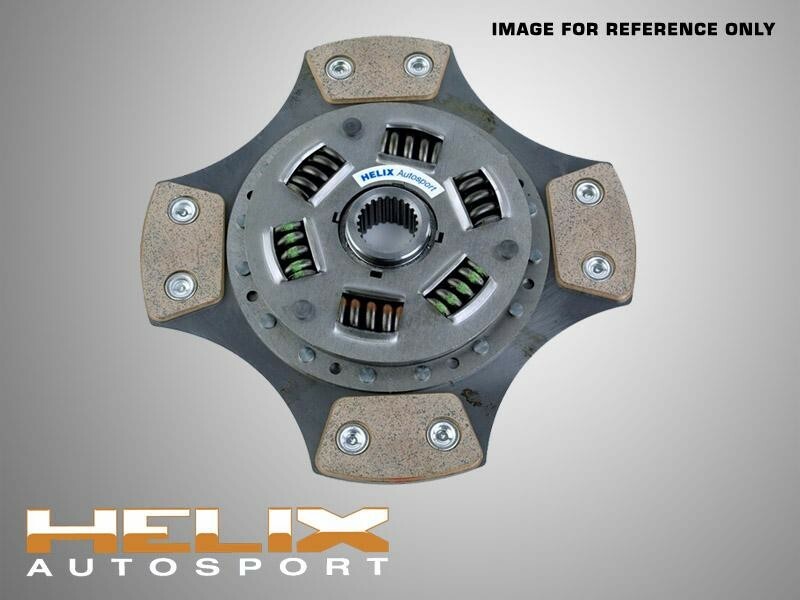 Over the past eight years Helix has provided clutches for many motorsport successes, including the winner of the FIA group N & National Saloons up to 2000cc championship every year since 1992, culminating in providing the clutches that enabled Alister McRae to win the 1997 British Rally Championship in a Golf. Such is the reputation and quality of the Helix product that several automotive manufactures have requested supply of our product including BMW, Honda, Nissan, Proton, Renault, Seat, Vauxhall and Volkswagen. The technical dept of Helix has over 42 years experience in the manufacture and design of clutch system, including 17 years at AP. Helix produces an extensive range of hand built competition clutches in either single or Multiplate format from 140mm to 275mm diameter, encompassing not only organic but also sintered and cerametallic drive plates.